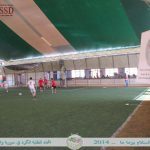 Peace One Day 2014 in Qamishlo, Syria | Peace Football Match – DOZ e. V.
Under the slogans” long live Peace (Aştî “Kurdish” ), Brotherhood (Biratî), Equality (Wekhevî), and Justice (Dadmendî); the Union of Kurdish Students in Syria and Germany (UKSSD) implemented its activity (Peace Football Match) under the campaign “Peace One Day 2014” on 18.Sep.2014 in Qamishlo city northern Syria. 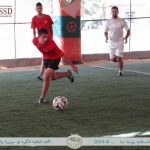 The Match was between two young teams one of them is Aştî team and the other one “Roj team” a local football team in the city. 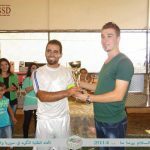 It was a friendly competition between the two teams full of sport ethics and enjoyment among the players of the two matching teams. 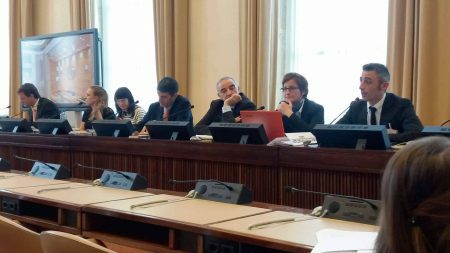 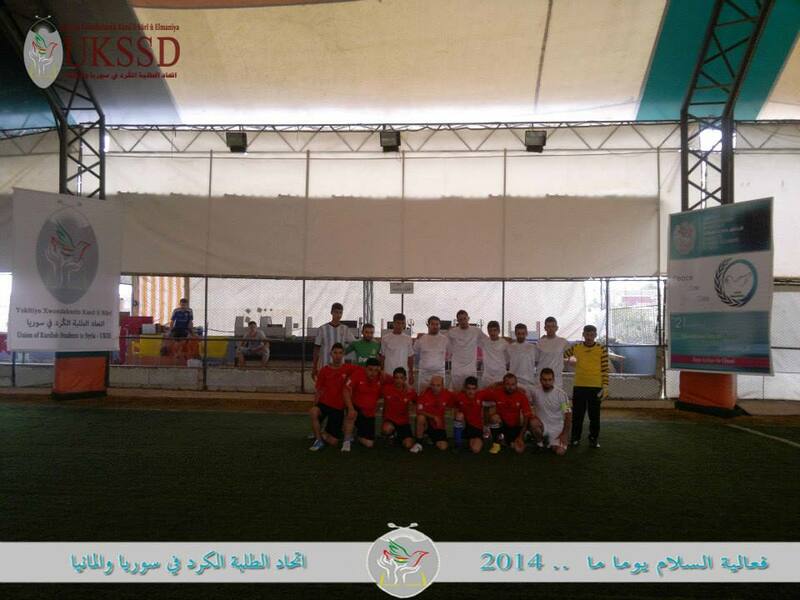 The purpose of this match is to ensure that life will go on and to assure the peace building process in the city. 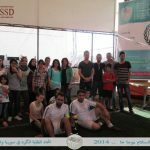 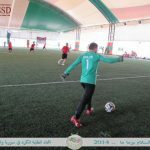 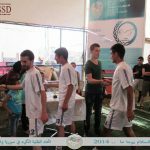 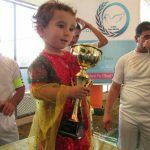 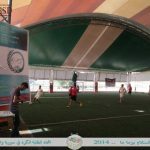 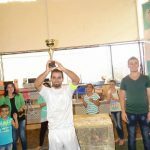 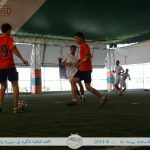 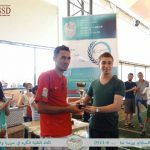 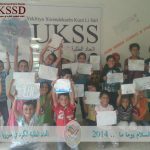 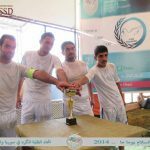 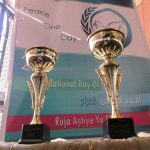 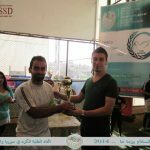 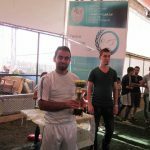 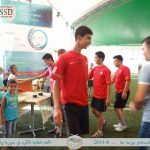 Aştî team won the match 5-1 goals and the UKSSD awarded the both football teams with “Peace Cup” ; Also the members of UKSSD showed gratitude to all participants in this activity and for the high spirit to work for peace building in the city.